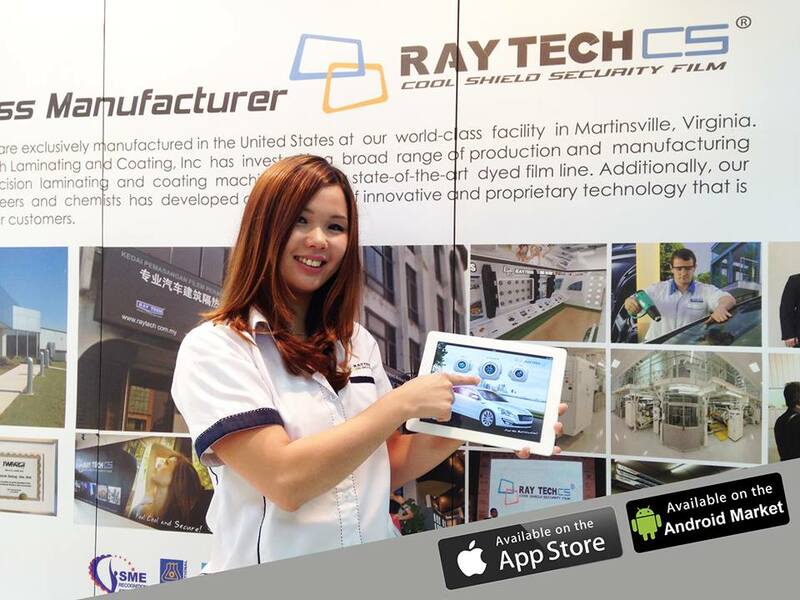 RAYTECH TINTING APPS is Available on APPLE STORE and ANDROID MARKET for FREE download. The Raytech Tint Simulator App provides user a quick access to a broad range of tints and allows users to select variables such as tint colour and VLT factors. 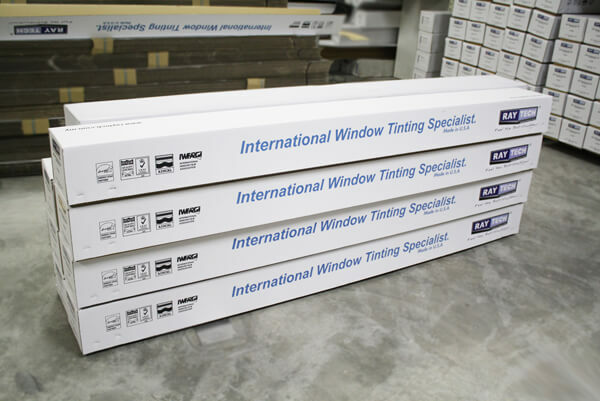 Through this simulator and other app features, user can learn and understand the important of choosing the right tint selection to suit different applications. Enjoy additional discount NOW to relief from 6% GST. We offer long lasting products with 7 years warranty. 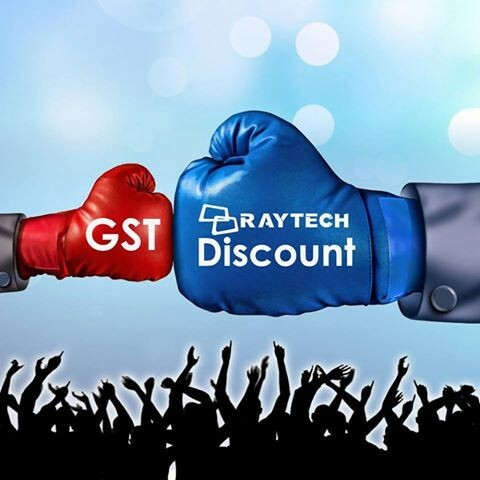 Enjoy additional discount NOW to relief from 6% GST. 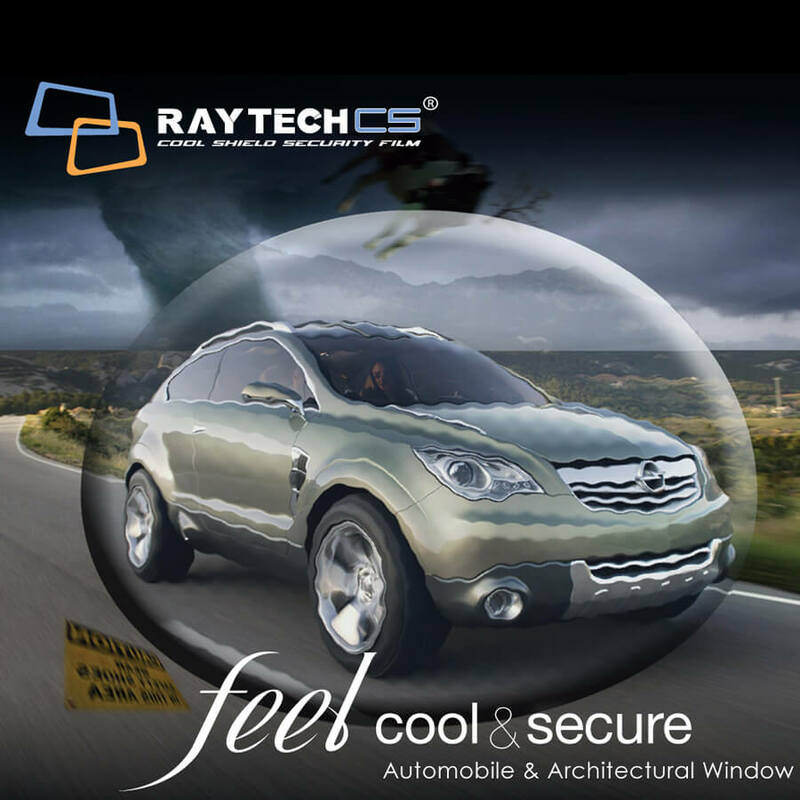 Raytech releases Signature series and Centurion series as our latest products. 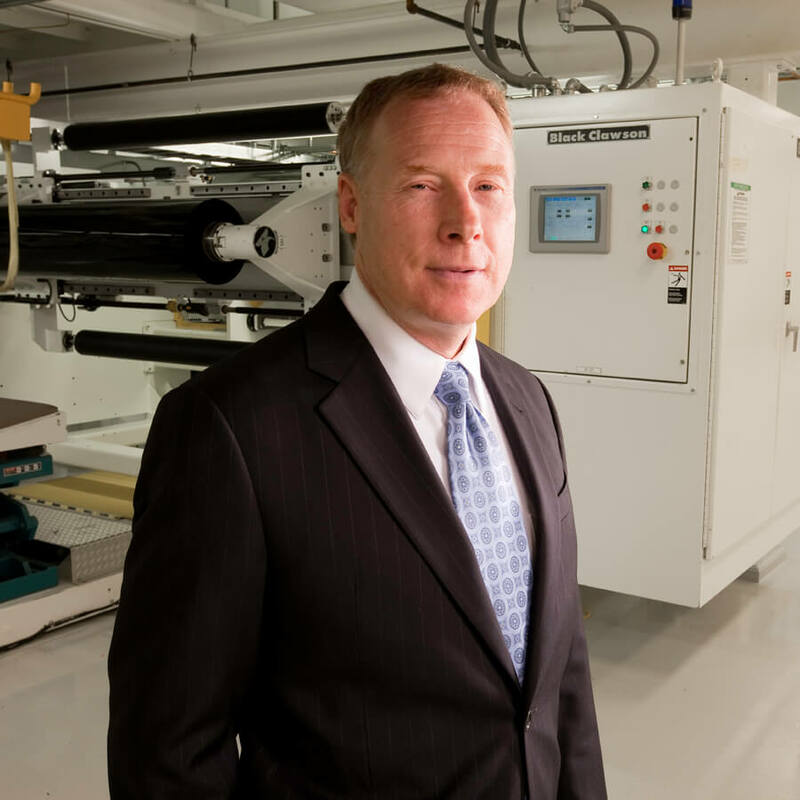 Adding more choices and options to our customers with quality at its highest level. 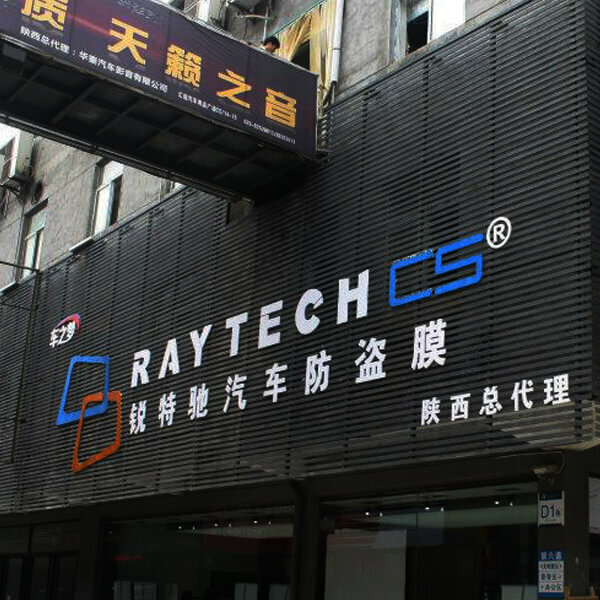 Raytech executive directors visited CLC, the OEM manufacturer for all our films from Virginia, U.S.A. 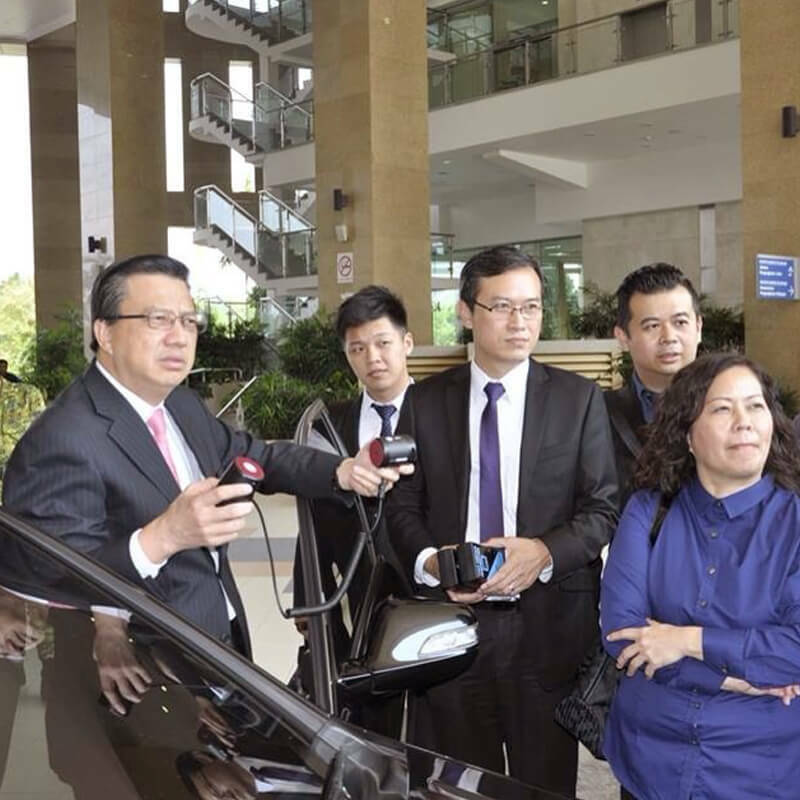 It is a trip meant to build on the relationship and enhance further cooperation between both companies. 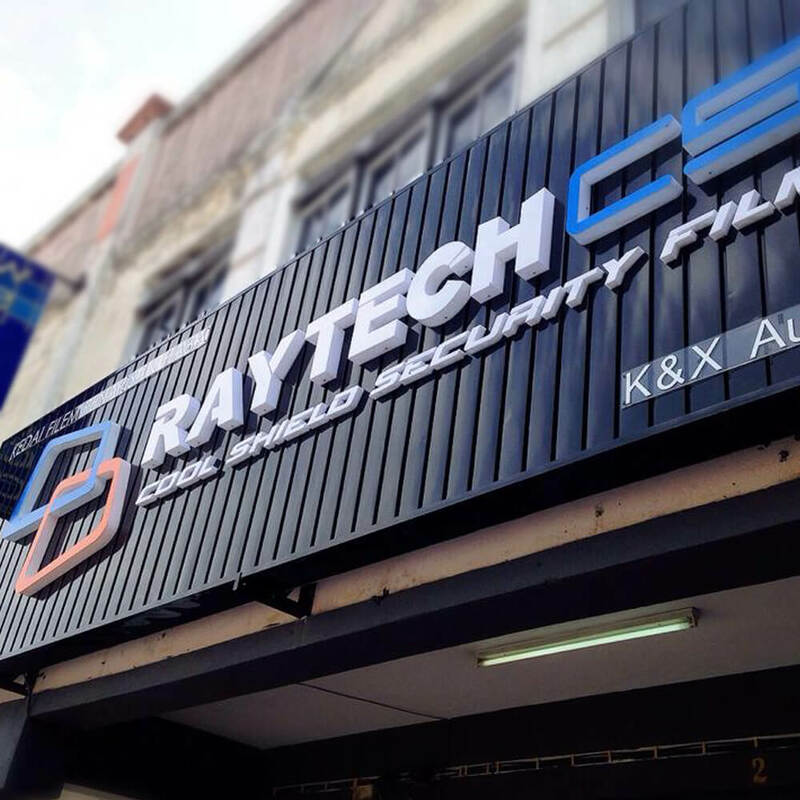 Raytech launches the brand new designed demo booth on 14th March 2012. 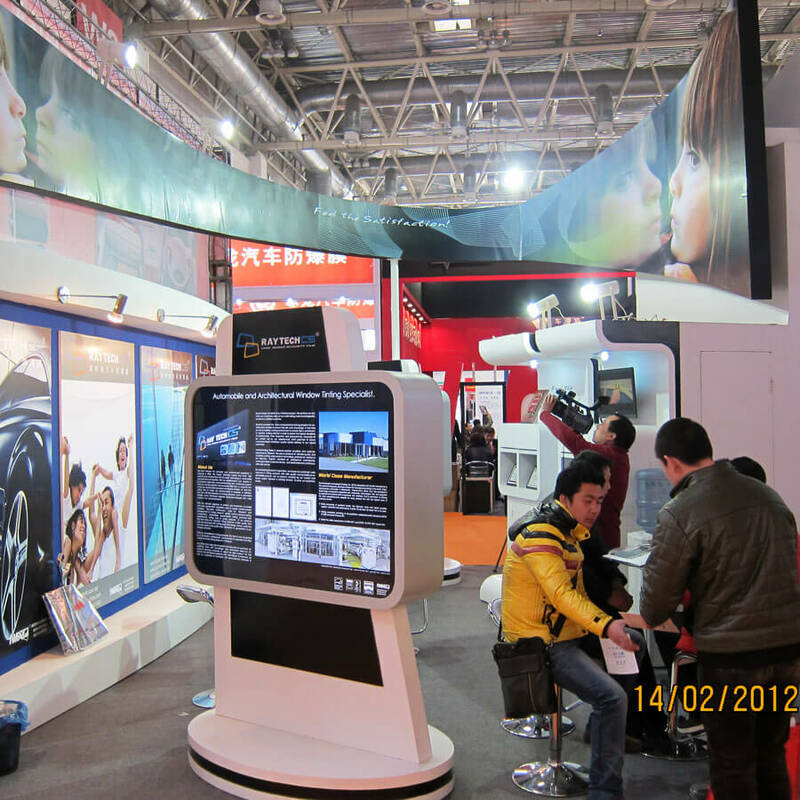 Raytech took part in the Beijing Exhibition 2012 in an effort to promote the brand to the public on a larger scale.